Looking for something to do this Saturday in Key West? 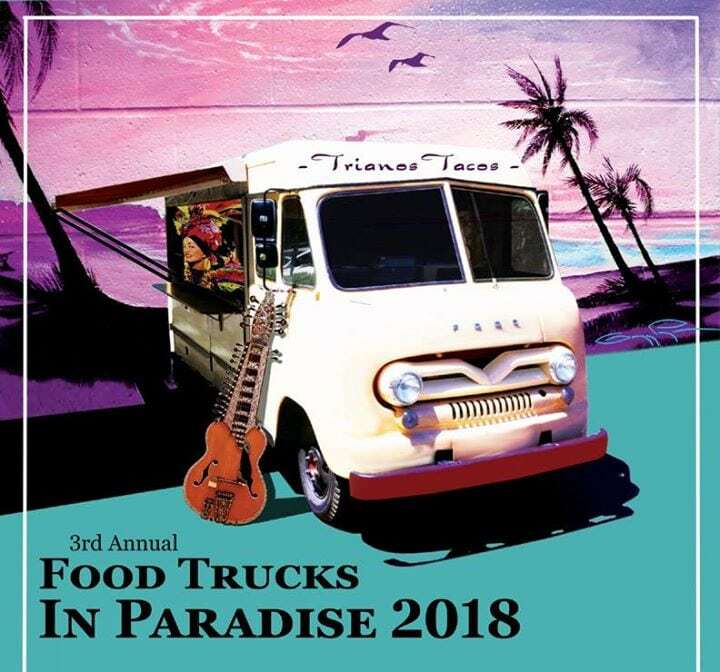 Check out the third annual Food Truck Festival at Fort East Martello from 12-8pm! With tons of delicious food vendors, a kid’s zone, cash bar, lots of seating, and free parking, it’s fun for the whole family! $5 admission at the door, kid’s under 12 are free.